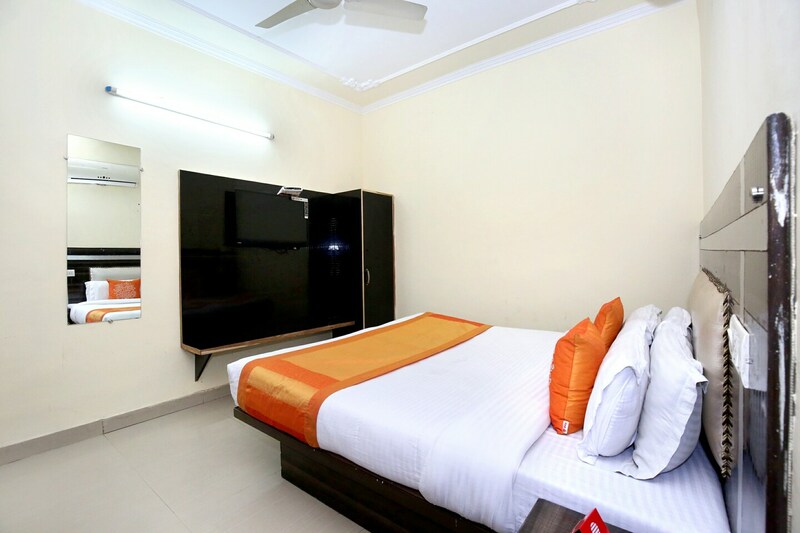 The Grand Residency is quite popular among travelers visiting Chandigarh and looking for comfortable accommodation facilities without feeling a pinch in the pocket. The rooms provided here are quite comfortable and have been designed and decorated to uplift the mood of the guests. The rooms are quite spacious and bright colors have been used throughout the room. The cushioned headboard makes the space elegant. The additional features provided by the hotel are free Wi-Fi, and CCTV cameras. The front desk area is situated just near the entrance and is handled by experienced staff. The maintenance of the entire property is under a team of dedicated and hardworking staff. All these factors enhance the overall stay experience.